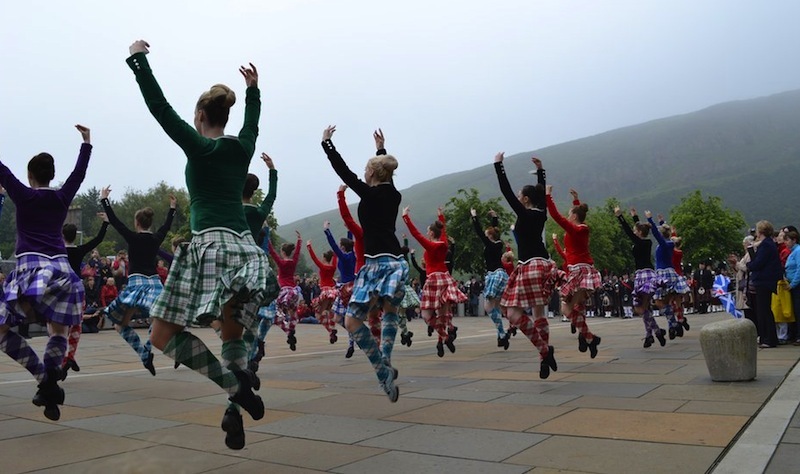 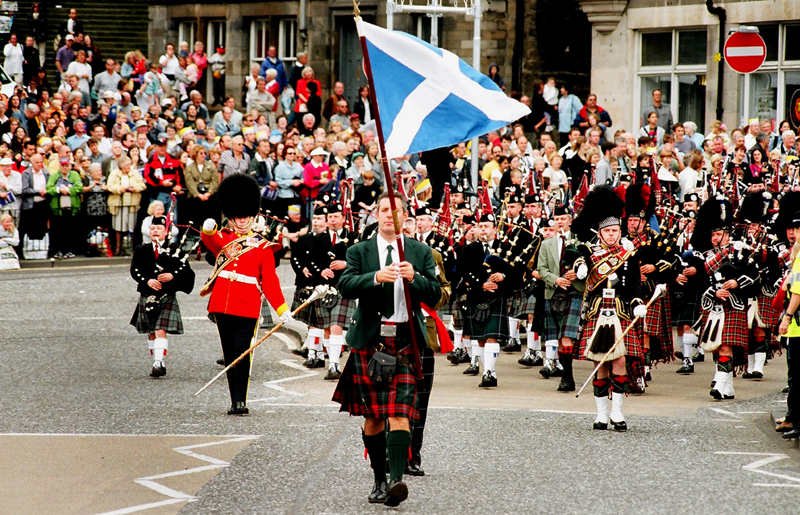 To mark HRH Prince William’s appointment to the Order of the Thistle, massed pipe bands and 32 Champion Highland Dancers parade down the Royal Mile and perform at the front of the Scottish Parliament. 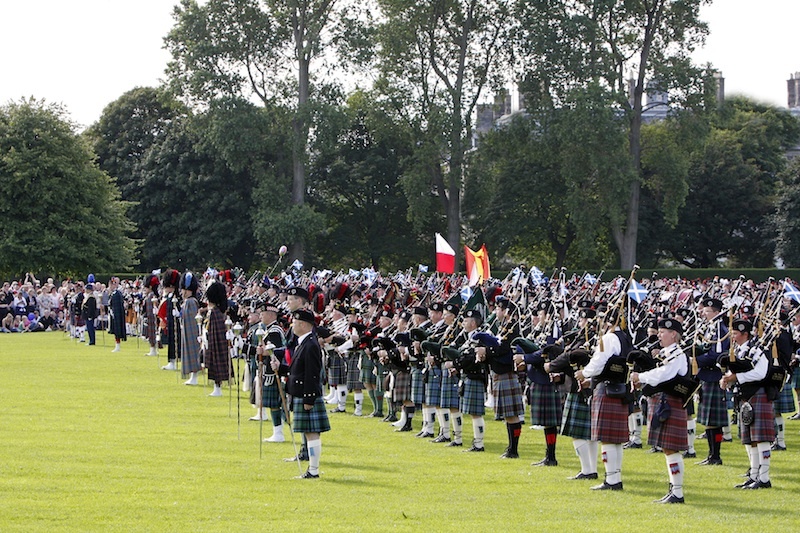 1,000 pipers and drummers play Highland Cathedral, along Princes Street, Edinburgh. 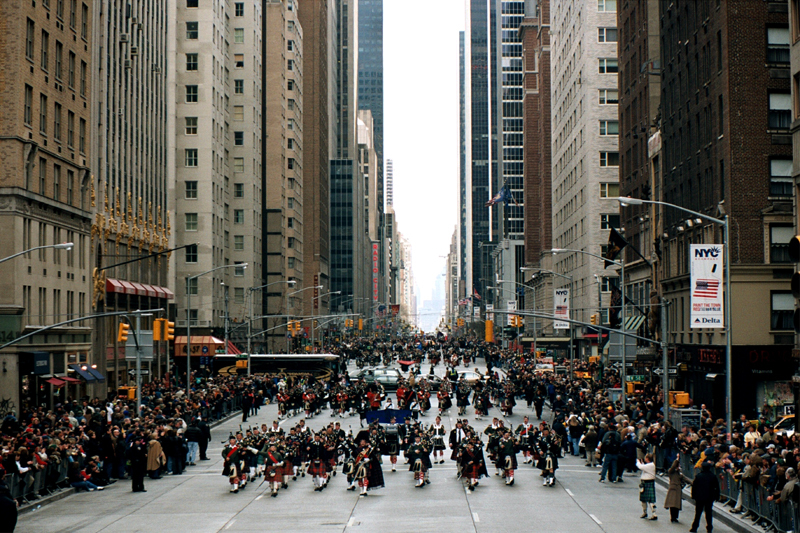 Raising funds for local charities pipers and drummers from around the world, played at Coffs Harbour, Australia; Hong Kong; Edinburgh, Scotland; Tintagel, England; New York City, USA and Ottawa, Canada. 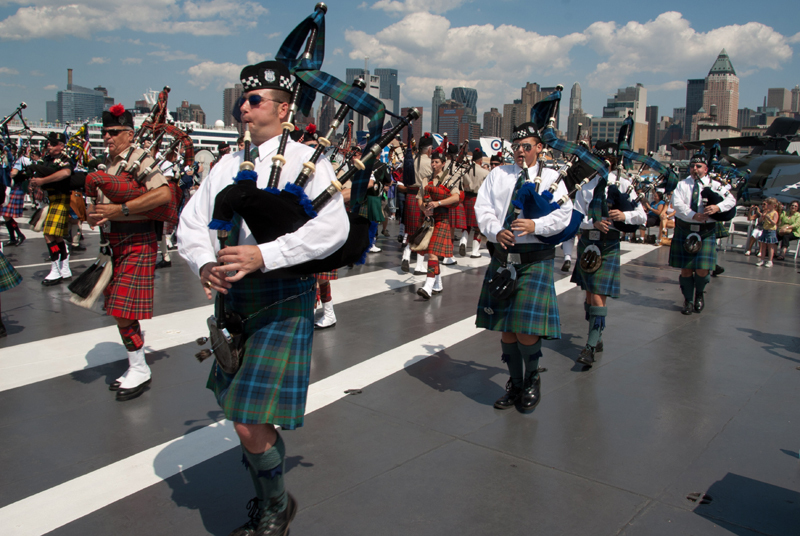 The flight-deck of the US Intrepid, NYC. 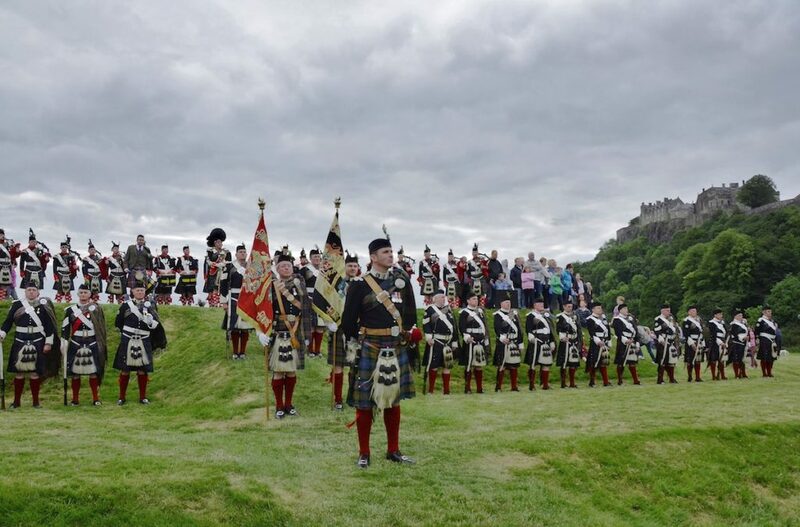 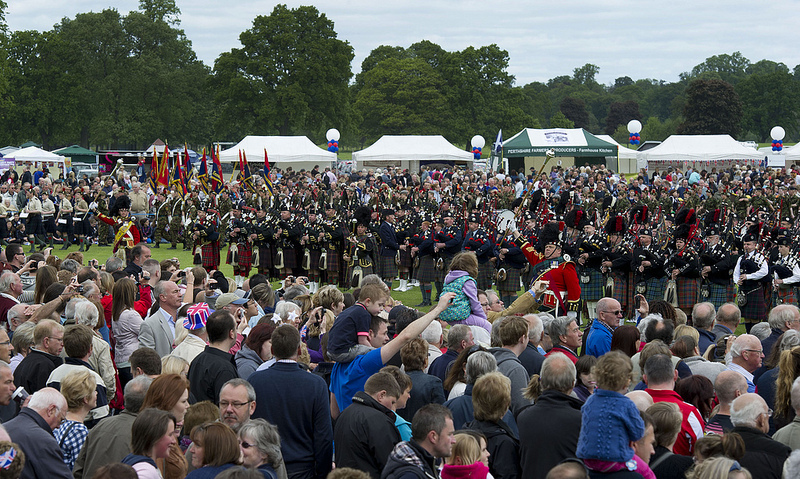 Over 8,000 pipers and drummers help raise funds for Marie Curie Cancer Care in Holyrood Park, Edinburgh (click to expand). 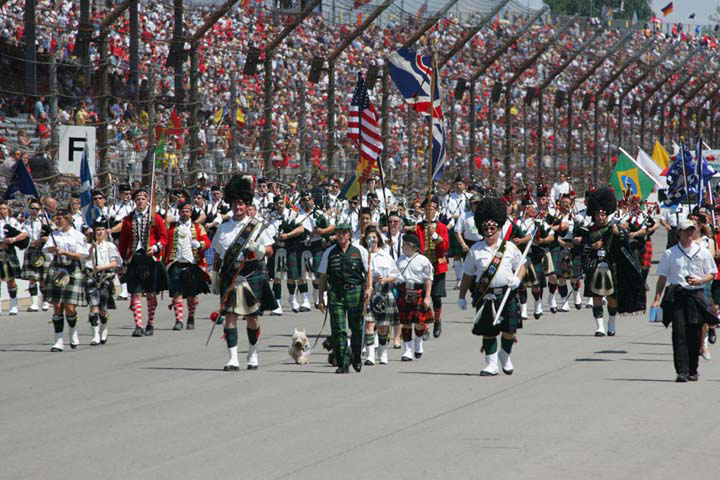 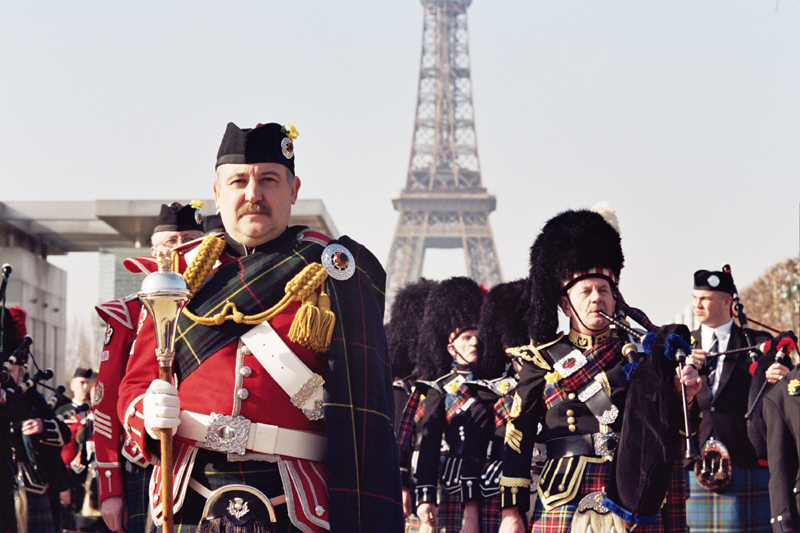 400 pipers and drummers march under the Eiffel Tower. 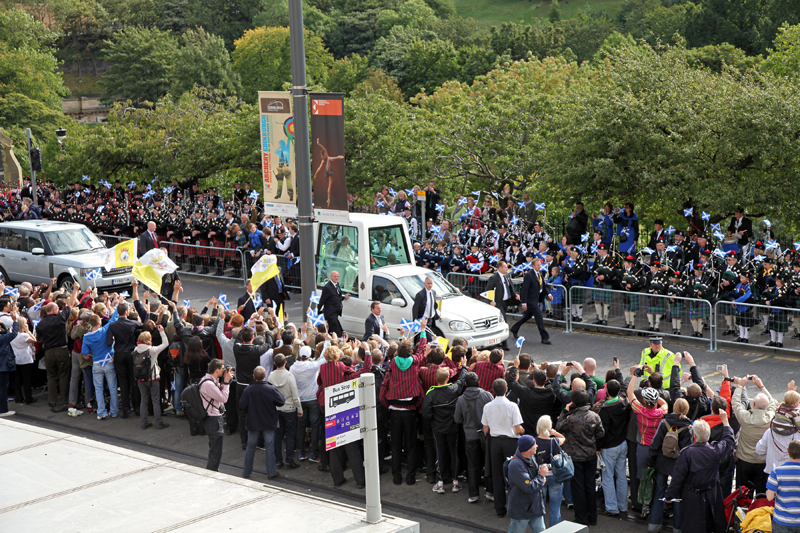 star, Gavin Hastings who led the parade in 1995, 2000, 2005 and 2010! 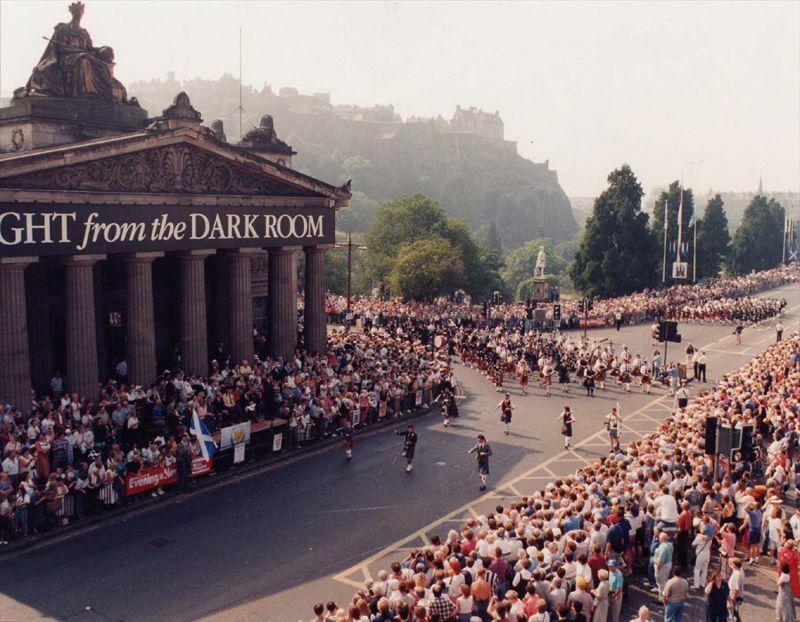 Produced by Thomas Grotrian – “the event that started it all”.